Having trouble breaking through the bitter bites of nature’s leafiest greens and cocoa beans? Well before you do that spit-take, you may want to chew on this nature’s candy just a little longer! New research suggests that the key savoring the bitter flavors of brussels sprouts, kale, and even coffee, can be found in your spit! 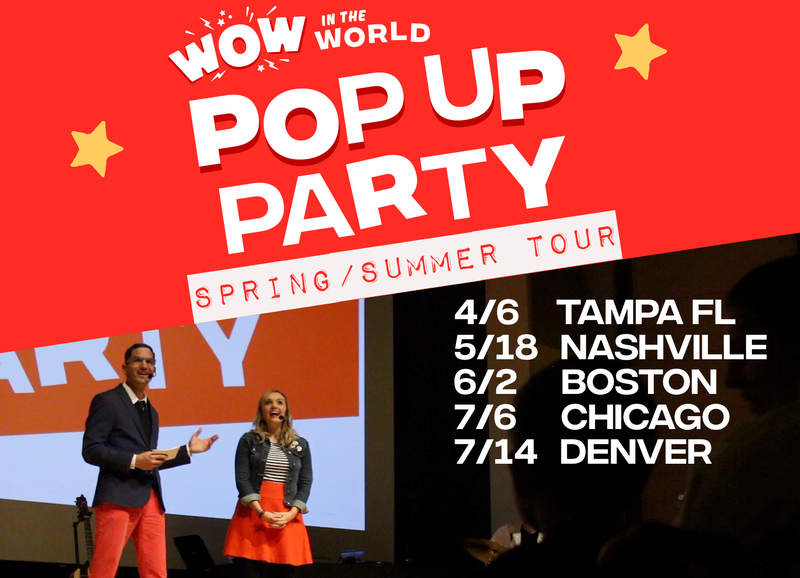 Join Mindy and Guy Raz as they explore the Who, What, When, Where, Why, How, and Wow in the World of SALIVA!